Berlin, capital of Germany, is a very different city from the rest of the country. 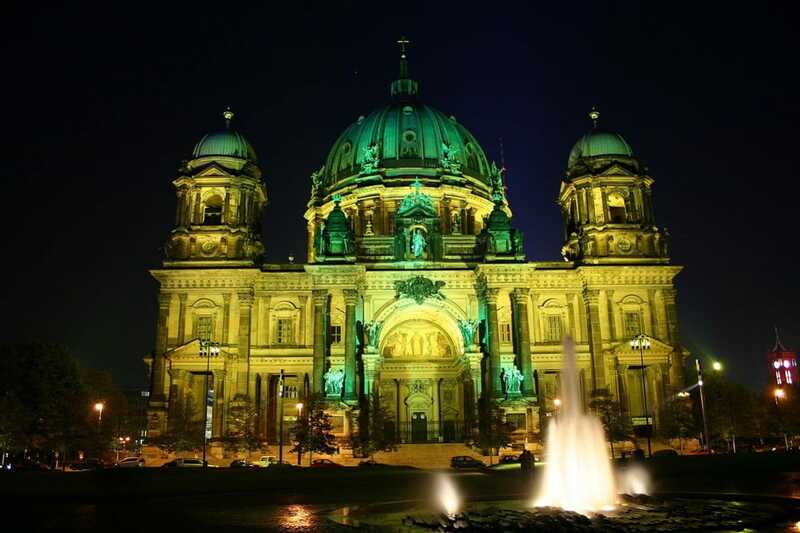 Berlin is an artistic and cultural centre that welcomes more than 10 millions tourists every year. Very appreciated by young Europeans, it is a very popular place for students, especially for its nightlife and universities. This city, at the centre of 20th century history, is a central point of tourism in Europe. To help you to plan your trips in Berlin, we listed visits and places of interests to do in Berlin. Where to stay in Berlin (appartments, hotels, youth hostels,...) ? To enjoy your stay in Berlin, it is necessary to pick the right location to stay. We give you here our best tips to know in which neighborhood to sleep and choose your accomodation accordingly ! Want to see Berlin as a local ? To discover hidden places and to enjoy your stay away from mass tourism? The fast lane is here !